I always consider it an honor to take pictures in someone’s home. Your home is where you are most vulnerable but also where you experience the most joy. It’s just wonderful when I am trusted with such a task. This sweet little babe has quite the arrival story. She’s actually a few weeks old in these picture because she was born prematurely. She’s the third child in this family and so very loved. This beautiful mama is incredible. I learned what she underwent to ensure the safe arrival of this little angel. 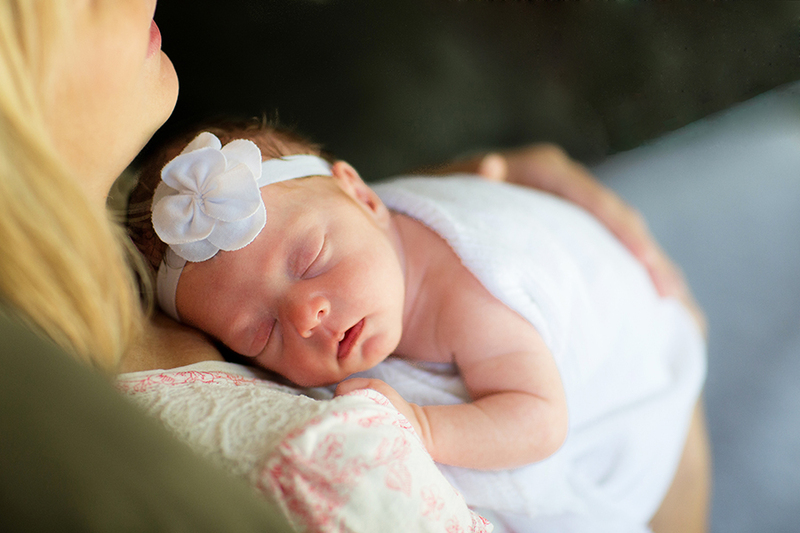 I love photographing babies right where they belong snuggled up to their mom. It’s amazing that this little person just arrived a few weeks ago but fits in so naturally with the family. To always remember what it feels like to have a newborn lying on your chest, listening and feeling your heartbeat is one of life’s sweetest moments. To see more of this session continue after the jump. 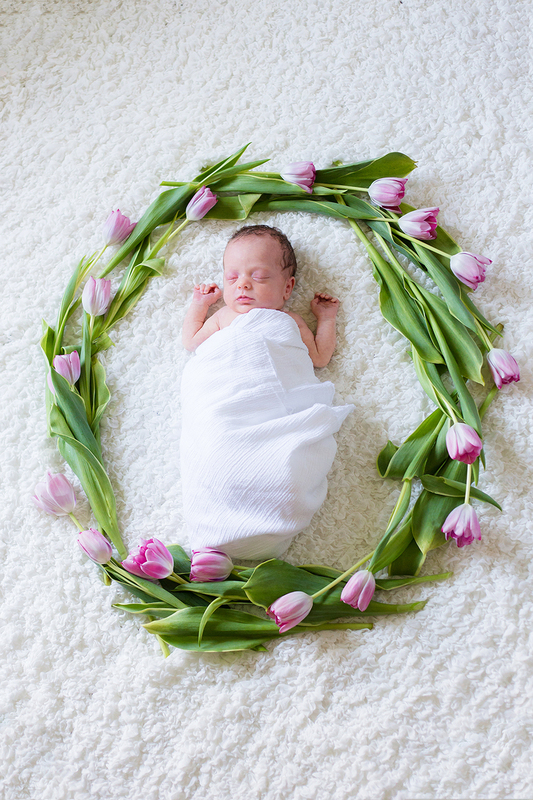 A question commonly asked is what is lifestyle newborn photography? I come into your home without props (unless it’s discussed ahead of time). Photographs are taken of the baby on their own and with the family. I photograph you and your family interacting with the newborn. 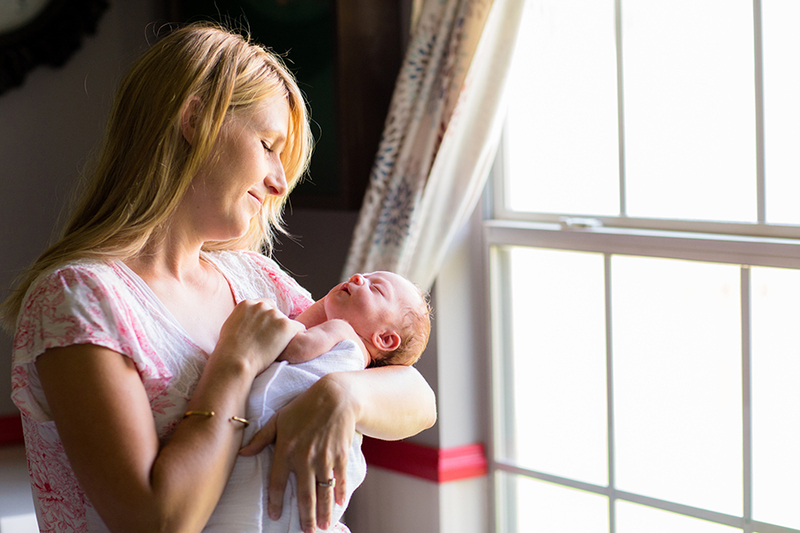 I help you naturally interact with your newborn. Pictures are taken throughout the home in places like the babies nursery, or the recliner where you nurse/feed/rock or on the master bed where you snuggle your baby. We talk about this ahead of time. Since I use natural light, I prefer to take photos in a room with a window or door. I take photos of the newborn with the eyes open and closed. 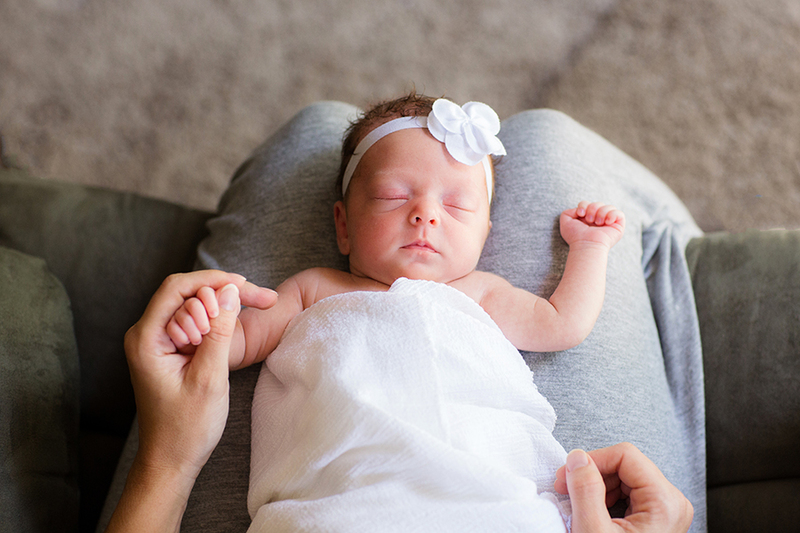 There isn’t a time limit on newborn sessions. Babies have their own schedule and I don’t want the stress of a time frame to interrupt what we’re doing. I take photos showcasing how your little miracle just so naturally and effortlessly fits into your family. 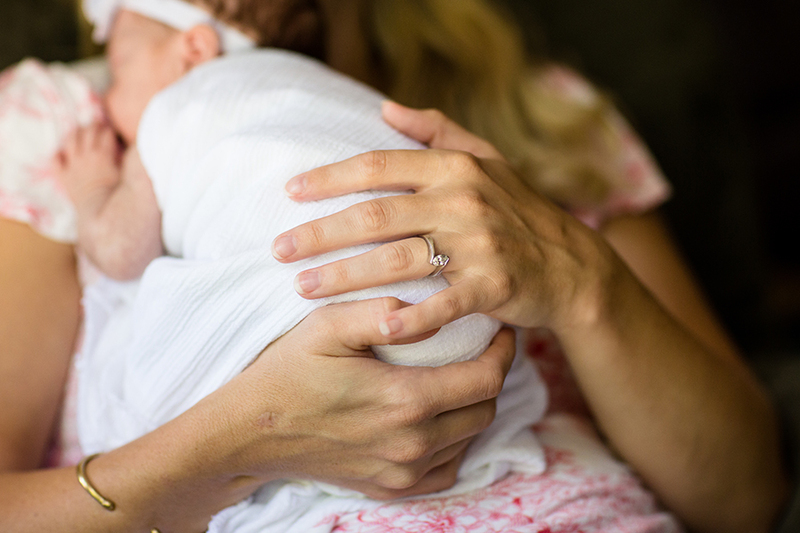 My goal is to help you remember how it feels to hold that itty bitty newborn before they grow up (and they do so fast!). Newborn snuggles are just the best. Doesn’t mom just glow? She’s just playing with her baby. She made the comment to me during the session that it was nice to focus on the baby and just enjoy cuddling instead of worrying about tasks to be done and other children to be care for. Mom knew just how to tickle the babies mouth to get her to smile. She must be an expert since it’s her third. Once the baby smiled mom couldn’t stop smiling either. 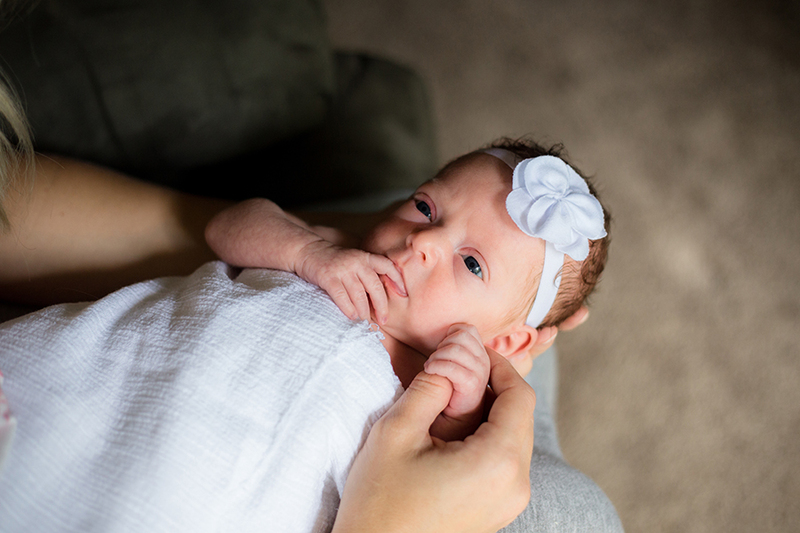 The next few images are as posed as I get when doing a newborn session. I love flowers and can’t resist incorporating them in a session. The tulips were from Trader Joe’s. I talked to mom ahead a time about what type and color flower to bring. 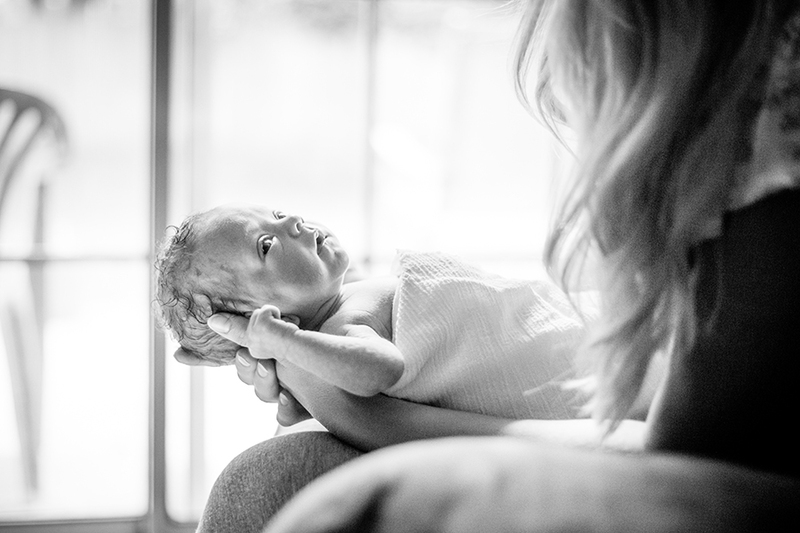 You can see other lifestyle newborn sessions I’ve done here and here. 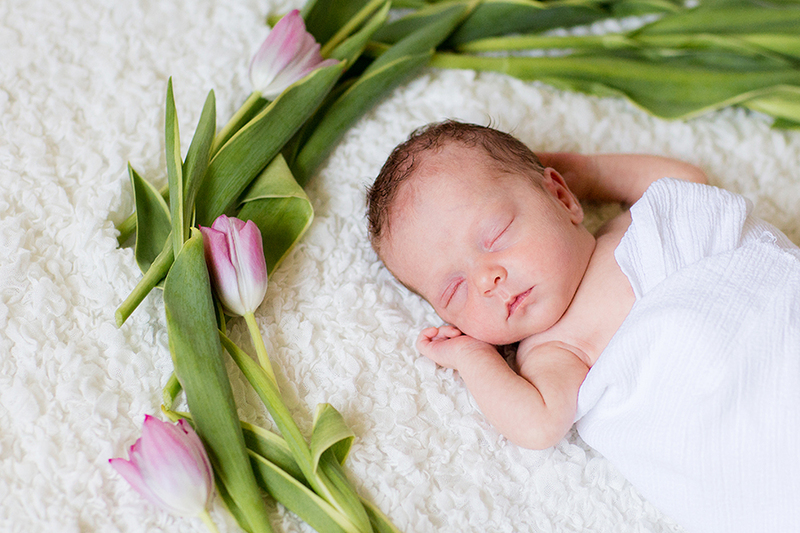 What do you think of lifestyle newborn photography?